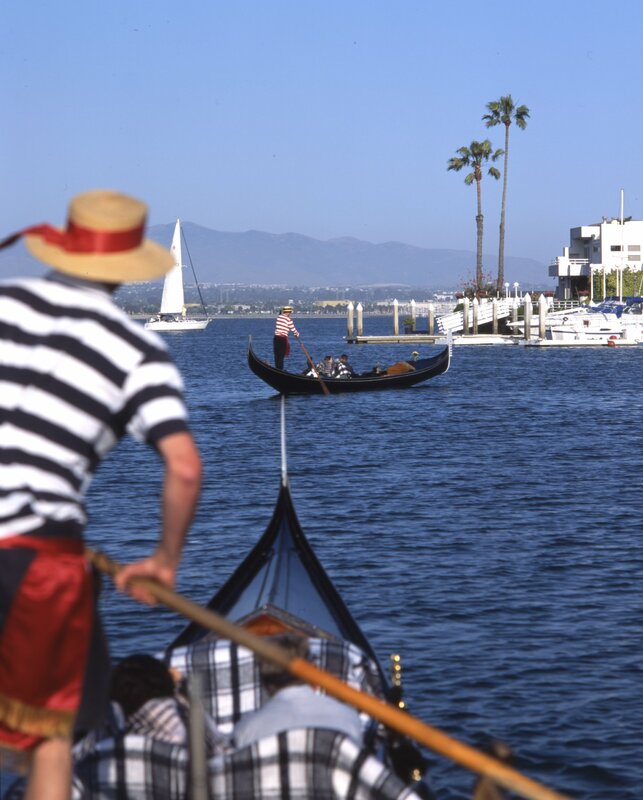 Enjoy a children’s classic come to life, take a private wine tour, or shop for some vintage wares this week in San Diego. Dr. Seuss’ How the Grinch Stole Christmas! 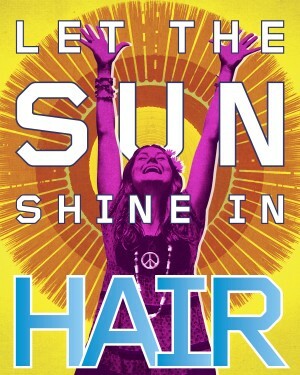 opens at the Old Globe Theatre this weekend. 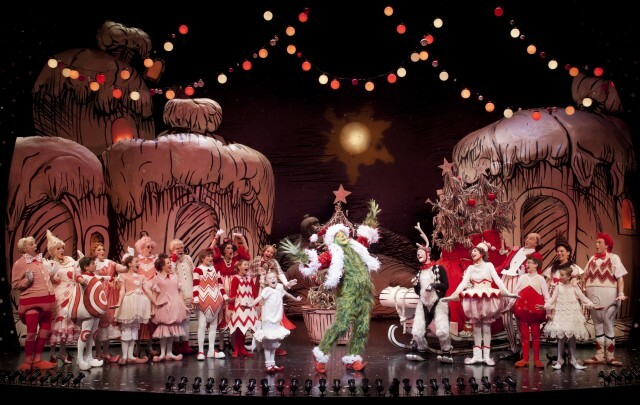 The Old Globe Theatre kicks off its holiday season on Saturday, November 16th, with a top notch stage production of Dr Seuss’ How the Grinch Stole Christmas. In San Diego, we take our Dr. Seuss seriously – which is why this whimsical musical has been dazzling local school children and families for nearly 16 years. Suitable for ages 5+. 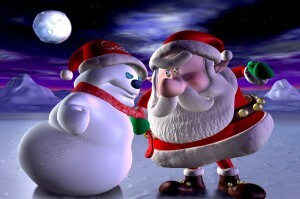 >Find out more about Dr. Seuss’ How the Grinch Stole Christmas! at the Old Globe. 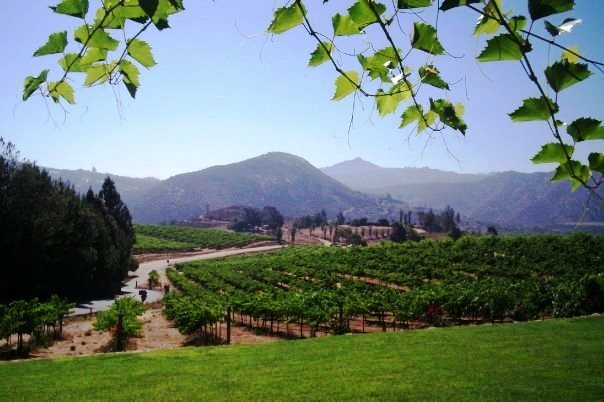 Experience San Diego’s beautiful vineyards up close on a personalized tour. 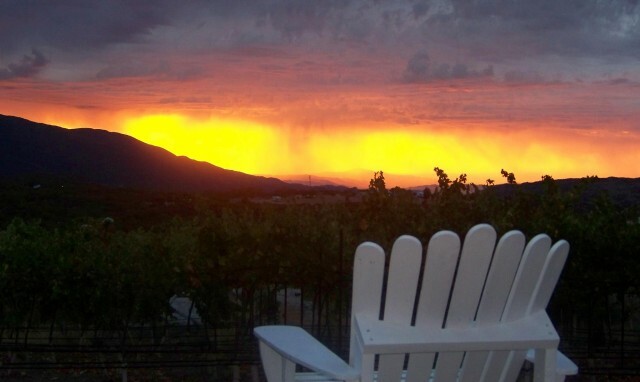 Take a six-hour guided tour of local wineries with San Diego Beer & Wine Tours, starting with pick-up and drop off right at your door (home or hotel). 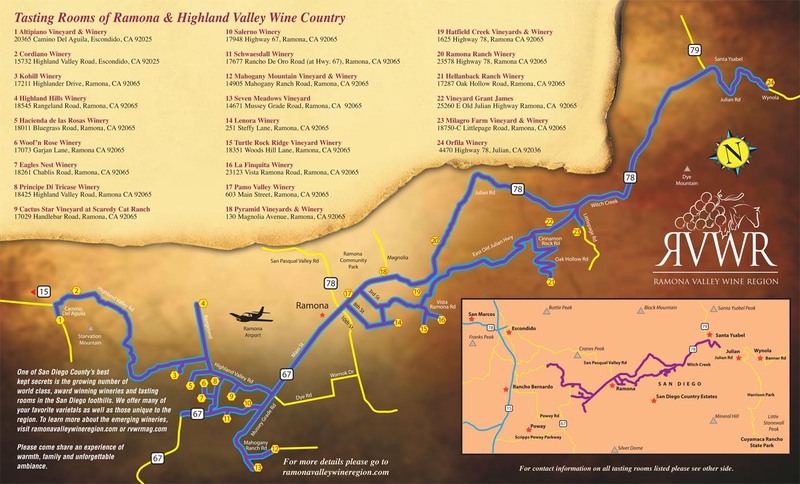 The guided tour includes visiting three family-owned wineries and indulging in more than 18 tastes from off the beaten path wineries. Meals include a fruit and cheese platter at the first winery and a dinner with spectacular vineyard views at the final destination. The delectable breakfast offerings include banana chocolate brioche French toast, poached eggs Florentine and hickory smoked Pacific salmon (just to name a few items), but what makes this breakfast truly special is watching the waves of the Pacific Ocean crash up against the Marine Room’s giant picture windows. Time: 7:00 – 11:00 a.m. Grab a bite from MIHO Gastrotruck at TNT at the Museum of Contemporary Art San Diego. Part cocktail party, part concert and part art exhibition, the Museum of Contemporary Art San Diego‘s TNT after-hours series proves that museums don’t have to be boring. 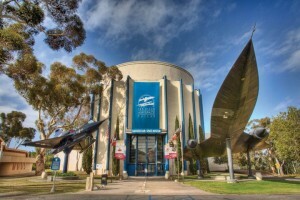 Stop by the museum’s downtown location for tours, art-making activities, live music from Family Wagon, tasty cocktails, and delicious bites from MIHO Gastrotruck. Have some laughs with Bobby Lee at the American Comedy Club, Nov. 14-16. Catch a movie at the Arab Film Festival, Nov. 15-17. March to the beat of a different drum at Taikopalooza at the World Beat Center, Nov. 16 & 17. Where to start? This amazing series of culinary events that compose the San Diego Bay Wine & Food Festival, celebrating its 10th anniversary from Nov. 18-24, offers opportunities for foodies, wine lovers and craft beer enthusiasts. 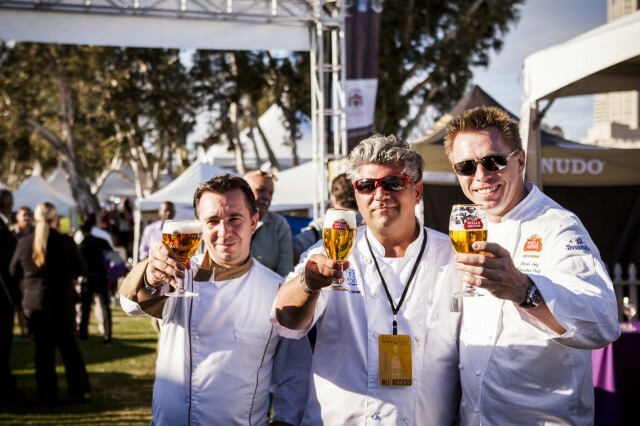 The SDBWFF hosts internationally known chefs like Roy Yamaguchi of Roy’s, Javier Plascencia of Mision 19 alongside local San Diego stars like 2012 Chef of the Fest winner, Tommy Fraioli of Sea Rocket Bistro. 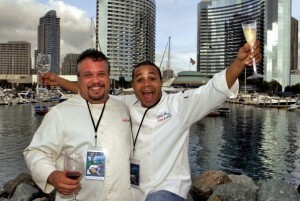 Make a toast to fine food, celebrity chefs and drinking by the bay at the San Diego Bay Wine & Food Fest. Photo courtesy Kevin Hulett. This year, even fitness fans can join the feasting fun with a Fit Foodie 5K/10K prior to a Grand Tasting. 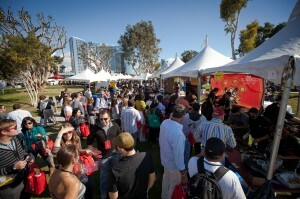 The “main event” of the fest, the Grand Tasting will be held on Saturday, Nov. 23, gathering 170 wineries, breweries and spirit companies, 70 of San Diego’s top fine-dining restaurants and 30 gourmet food companies in the open-air Embarcadero Marina Park North on San Diego Bay to indulge in a food festival experience like no other. The Grand Tasting at the San Diego Bay Wine and Food Festival courtesy Kevin Hulett. The food revelry doesn’t stop there. The SDBWFF features 25 additional events throughout San Diego County, ranging from an Haute French Cuisine & Vintage Burgundy Tasting at Addison to a Fish Taco Challenge at Stone Brewing World Bistro & Gardens. 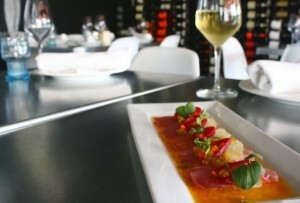 Yellowtail crudo courtesy Plancha Baja Med by Chad White. This unique collaboration of Baja and San Diego chefs includes Chad White of Plancha Baja Med, Javier Plascencia of Mision 19 and Jason Knibb of Nine-Ten. Feast upon six uniquely styled courses with tequila pairings selected by Marcela Valladolid of Hacienda de la Flor and Food Network’s Mexican Made Easy. Something fishy and delicious is happening at Stone Brewing World Bistro and Gardens during the Fish Taco & Craft Beer Challenge. 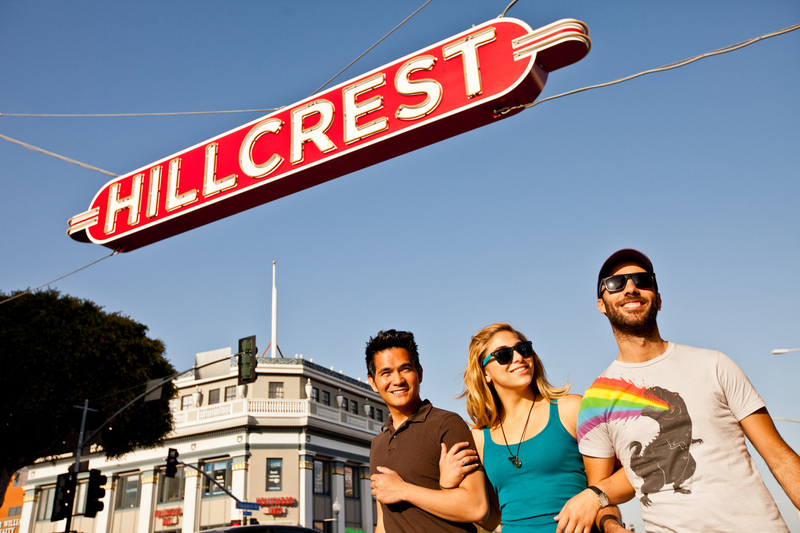 What is more “Classic San Diego” than craft beers and fish tacos? 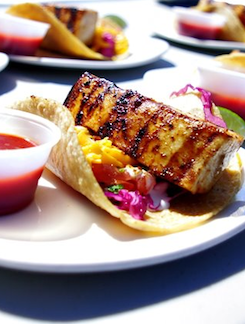 This new event celebrates the two classics along with the featured Fish Taco TKO Competition that will pit the top fish taco makers against each other in a mouthwatering battle hosted at the new Stone Brewing World Bistro & Gardens location in Liberty Station. Enjoy tray passed hors d’ouvres, a sit-down multi-course meal prepared by 8 celebrity chefs and a wine auction at this event. After tacos and beer, I thought I’d get in the spirit of the event and indulge in an evening catered by some big names in the restaurant biz. Eight top-notch chefs and 15 legendary wineries make for an unforgettable dining experience at the San Diego Marriott Marquis & Marina. 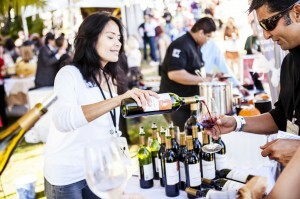 Pouring it on by the bay at The Grand Tasting Event during San Diego Bay Wine & Food Festival. Photo courtesy Joey Hernandez. The grand finale of the five-day festival is the star-studded Grand Tasting Event held Nov. 23 on the Embarcadero Marina Park North behind Seaport Village. 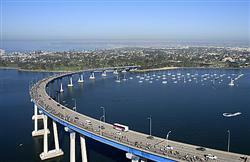 Take in the beautiful San Diego Bay and enjoy the ocean breeze as you partake in the largest, wine and food festival in Southern California. This is where the “Chef of the Fest” competition takes place. While I’m not so much into “sunrise” or “celebrity,” “Yoga & Brunch” are definitely up my alley. The editors of Cooking Light and Health magazines have created a revitalizing Sunday morning experience. Awaken mind and body during a sunrise yoga session for beginner to intermediate levels at the Hilton San Diego Bayfront. Afterward, yogis will gather for a delicious and nutritious brunch. 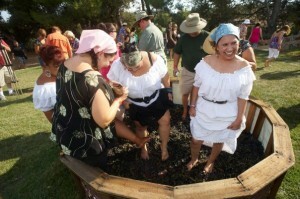 >Find out more information about the San Diego Bay Wine & Food Festival. Guests must be over 21 years of age to attend all San Diego Bay Wine & Food Festival events. NO infants, strollers, animals or exceptions! November should be renamed Food and Drink month here in San Diego. In addition to the ubiquitous stuffing of turkeys happening at restaurants all over town, November is also host to 10 days of highlighting San Diego’s craft beer during San Diego Beer Week, which conveniently rolls right into 5 days of local food and wine pairings during the San Diego Bay Wine and Food Festival. Start off the festival with a mid-week kick off party including plenty of drinks from up to 25 edgiest wineries and breweries along with food from some of San Diego’s hottest new food trucks. 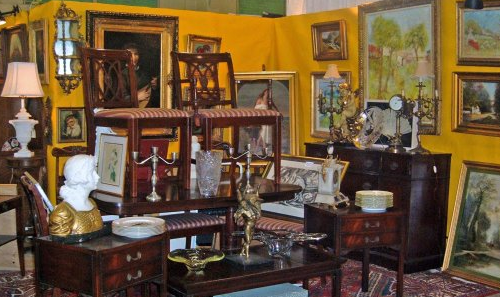 A can’t-miss event for the true wine enthusiast, large, collectable and rare wines will be up for auction at this exclusive event. In addition to the bidding wars, guests can take part in the fun by sampling offerings from 160 wineries and spirits producers. 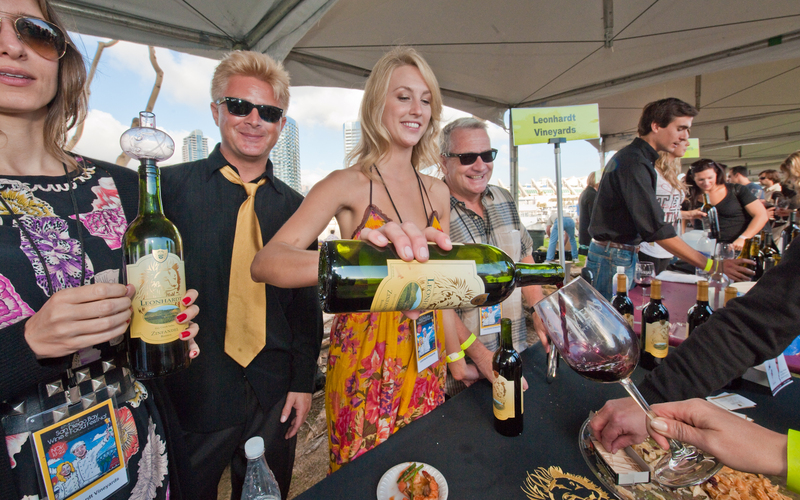 Soak up beautiful San Diego Bay views from Embarcadero Marina Park as you sip and savor offerings from more than 170 wine and spirit makers, 70 chefs, and 30 culinary companies. Plus, find out which chef will take home the coveted “Chef of the Fest” award in an action-packed culinary competition. 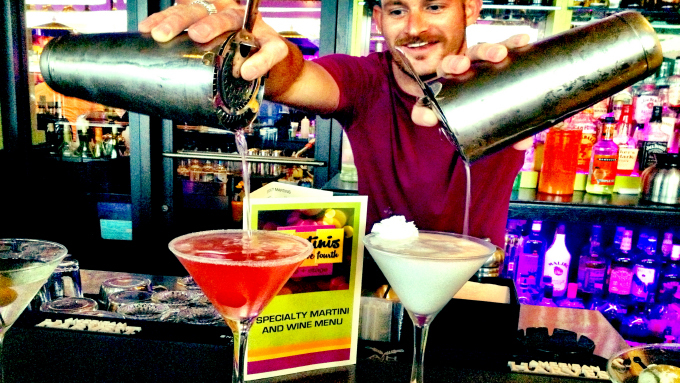 New this year, the Re-Mixed after party turns the focus from wine to cocktails as bartenders from San Diego’s hottest cocktail joints including Grant Grill, Searsucker, Prohibition, Noble Experiment, Vin de Syrah, Craft & Commerce, Tower 23 and more mix it up for guests. 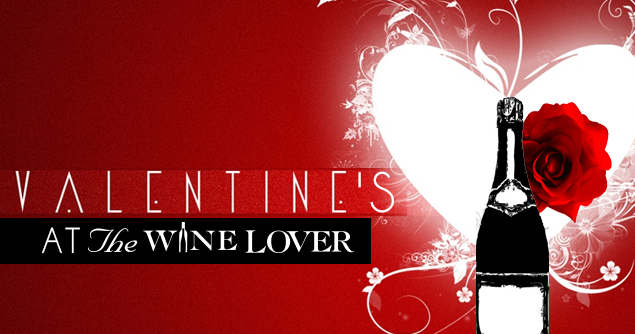 Be sure to stop by the champagne, oyster and bacon station. Which San Diego Bay Wine & Food Festival event are you most looking forward to this year? 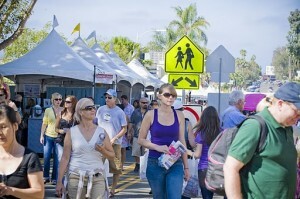 The 2012 La Jolla Art and Wine Festival returns to La Jolla October 13th and 14th and takes place in the heart of the village, between Prospect Avenue and Kline Street. The two-day juried art show has quickly garnered a reputation as one of the most prestigious art and wine festivals on the west coast. The free festival is open to the public and will feature over 150 established artists from San Diego, Los Angeles, Orange County, Baja and beyond. 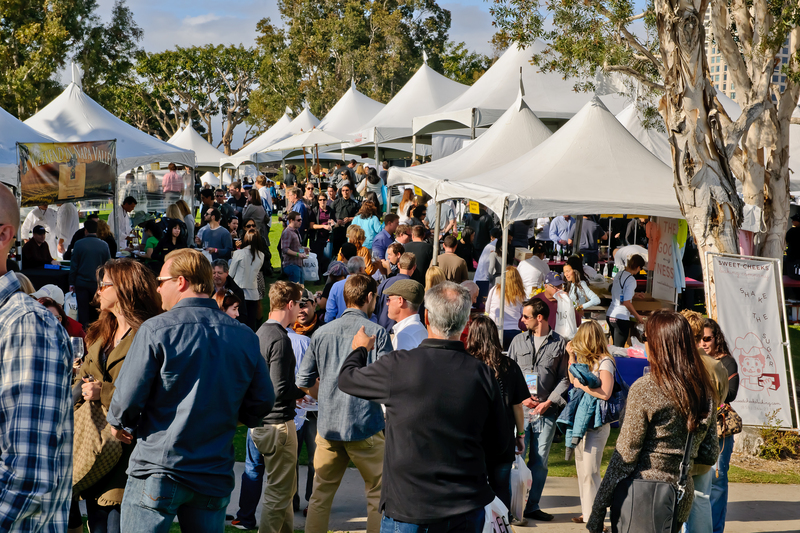 Visitors will enjoy a little bit of everything from a silent auction, roving entertainment, a gourmet marketplace along with a beer and wine garden, which will include premier wineries from around the world in addition to San Diego’s top breweries. 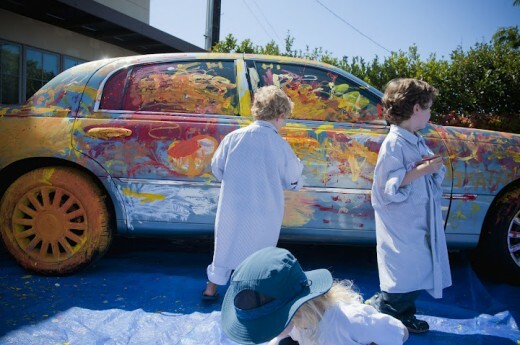 Families can enjoy a scavenger hunt, crafts, games, musical entertainment, even a car to paint! Valet parking will be located at the entrance on Kline Street at Girard Avenue for $10. There will also be free shuttles with stops at Muirlands Middle School as well as in front of the Holiday Inn Express on La Jolla Boulevard. 1. 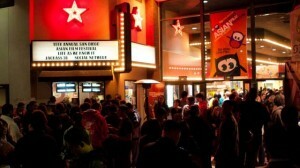 San Diego Asian Film Festival: From October 20-28, International film fanatics will have the opportunity to partake in one of the largest exhibitions of Asian international and Asian American cinema in North America. 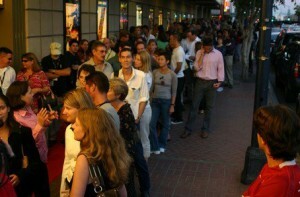 Along with narrative features, the Festival also showcases documentaries, short films and animation. 2. Harvest Festival: The 39th Annual Harvest Festival is kicking off of at the Del Mar Fairgrounds October 21 and running through the 23rd. The festival features more than 300 artists and craftspeople showcasing unique American handmade works, including Halloween and Christmas decor, handmade wearable art, photography, garden decorations, hand-turned wood, ceramics, jewelry, children’s toys and more! 3. La Jolla Gallery, Wine Walk and Taste: On Thursday, October 20th, experience an evening of breathtaking coastal views, exquisite art, fresh cuisine and savory wines as you stroll through the beautiful La Jolla Village and visit over 15 of La Jolla’s most prominent galleries showcasing internationally celebrated art, while enjoying various samples of crisp white and bold red wines at each gallery. As you stroll along the streets of downtown La Jolla you will satisfy your appetite with tastings of flavorful cuisine from over 20 of La Jolla Village’s finest restaurants. 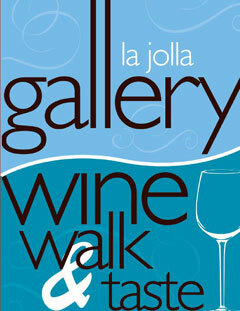 Tickets to the La Jolla Gallery, Wine Walk & Taste are $40 in advance and $45 on the day of the event. 5. 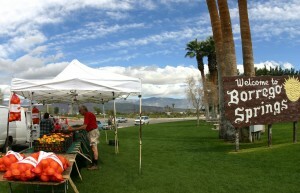 Borrego Days Desert Festival: The 46th Annual Borrego Days Desert Festival is a three-day local tradition that is just abounding with colorful attractions, family fun and exciting events. 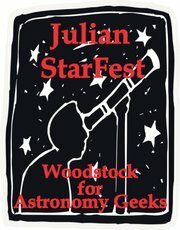 This free festival takes place on Friday, October 21 and continues through Sunday, October 22. 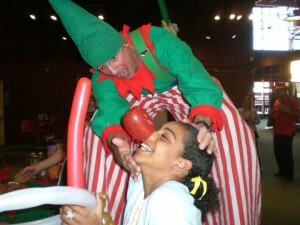 Activities include a parade, local artists, food court, mini-carnival, games, rides and much more. A fun way to enjoy the picturesque desert landscape! 1. 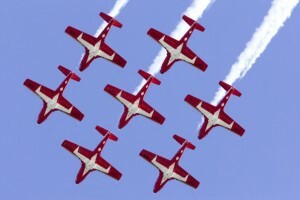 MCAS Miramar Air Show: Part of San Diego”s annual Fleet Week celebration, the year”s air show will celebrate the centennial of San Diego”s naval aviation, September 30-October 2. Among the planes featured in the salute are vitnage biplanes, Air Force Thunderbirds, a Navy Super Hornet and numerous stealth fighter jets. La Jolla Art & Wine Festival: This unique two-day festival, October 1 and 2nd will be held in the Village of La Jolla on Upper Girard Avenue and will showcase online casino over 150 juried fine artists, the Green Dragon Wine and Beer Garden, live entertainment at the Village Stage, a gourmet marketplace and Geppetto’s Family Art Center. 3. Oktoberfest! : Not one but two Oktoberfests kick off this weekend. The first in La Mesa runs from September 30-October2 and features a traditional German celebration with dancing, food, Bavarian bands, arts and crafts and commercial booths in the city of La Mesa. El Cajon”s Oktoberfest runs from September 30-Octber 2 and October 7-9. Hosted by the German-American Societies of San Diego, this popular annual festival features authentic German food, pastries and a beer garden along with traditional German musicians and dancers, games, contests, vendor and craft booths. 4. San Diego Film Festival: This annual festival, September 28-October 2 in the Gaslamp, offers a fresh take on film premieres, featuring American and international features, thought-provoking documentaries, short films and music videos. 5. 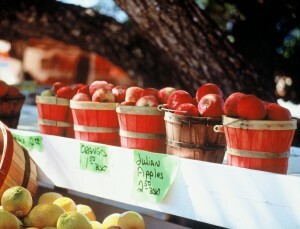 Julian Apple Days Festival: This two-day festival, October 1-2, at the Menghini Winery in Julian features music and dancing, an antique tractor display, children”s games, gold panning demonstrations, apple-related contests and more.